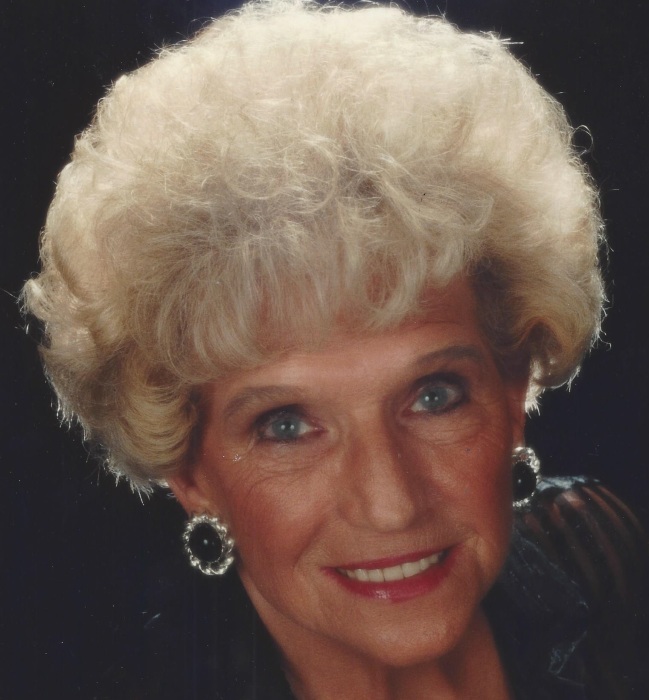 Gloria Elaine Farmer, 93, of Barnabus, W.Va., went to be with the Lord on Monday, January 28th, 2019. Born on May the 23rd,1925 in Lyburn W.Va., Gloria was the daughter of the late Mont and Ruth Gibson. In 1944, Gloria graduated from Logan High School in Logan, W.Va. She left home shortly after graduation to assist in the war effort by riveting planes in Detroit, Michigan. Later in life, she would be honored for her contributions as one of the original Rosie the Riveters. Upon returning home to West Virginia, Gloria married her husband, the Reverend Clarence Edward Farmer and was employed for twenty years as a secretary at Omar Elementary School where she helped a generation of children with their education and was well known for her kindness and generosity. Gloria was also a talented singer, recording an album with the gospel group The GayLight Trio. Gloria was a mother of five, a grandmother to eighteen and great grandmother to nineteen children. Her husband, the Reverend Clarence Edward Farmer, and sister, Melba Farmer preceded her in death. Gloria is survived by five sons: James Farmer of Michigan, Rodney Farmer of Barnabus, Ronnie Farmer of Barnabus, Keith Farmer of Omar and David Farmer of Barnabus; a sister and brother: Donnagale Booth of Michigan and Bobbie Gibson of Alabama; and a host of special friends and relatives. A memorial service will be held on Thursday the 31st of January at 6:00 at Collins Funeral Home in Switzer, WV. 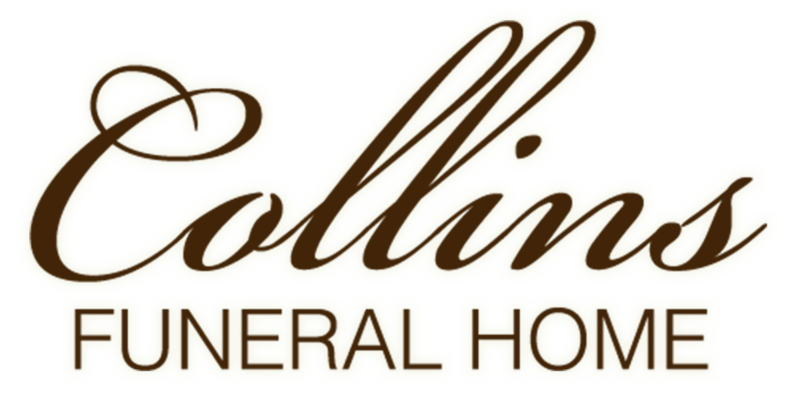 Funeral services will take place on Friday, February 1st at 1:00 pm at Collins Funeral Home. Burial will follow in Forest Lawn Cemetery at Pecks Mill, WV. The family would like to extend a special thanks to Faith Conn and Rhonda Adkins who assisted in providing care and enabling Gloria to remain in her beloved home during the time of her illness.